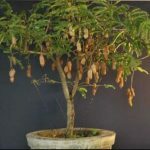 Gardening Spain Index of Gardening in Spain from top Horticulturist Marc Vijverberg resident here in Spain, Gardening Spain for you. 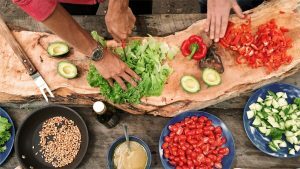 Do you love Spanish cuisine so much that you want to learn how to cook it? Then, there is no better way to learn than to go on a cooking holiday here in Spain. Select the destination of your choice and let some of the best Spanish chefs out there introduce you to creating some of the most delicious Spanish dishes. Reserve yourself a spot on one of our many cooking vacations in Spain and become the culinary master you know you can be! 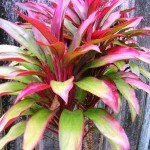 Foliage plants Let us have a look at some foliage plants for all year colour suitable for your garden in Spain. Cannas look fantastic in masses and also grow well in pots. 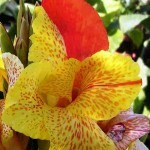 A large flower pot full of cannas really brightens up a sunny patio or porch PLUS so easy to grow. 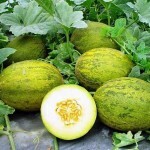 Grow the juiciest melons ever and enjoy sweet, flavourful watermelons, muskmelons, and honeydew this summer! There are few things better on a hot summer day than sitting down to juicy, home-grown melons. 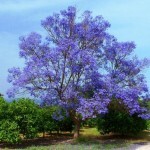 The blue jacaranda tree is one of the most popular trees that people love to grow because the delicate fern-like leaves and the purple flowers make them look like trees straight out of a fairytale. Echinacea has been used as a healing herb for many centuries. 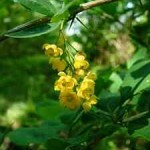 It was the main medicinal herb used by Native Americans for more purposes than any other plant. 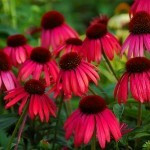 The major use of echinacea nowadays is to treat colds and flu. Bell peppers or sweet pepper is a cultivar group of the species Capsicum annuum (chili pepper). 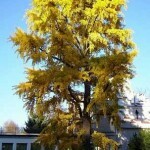 Ginkgo biloba tree is another plant that is well known by its botanic name because of the modern day “smart pill” (said to improve concentration and short and long term memory) made of the Ginkgo leaves. 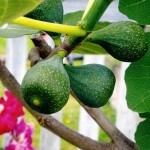 Figs in a Spanish Garden Gardening Spain Trees. 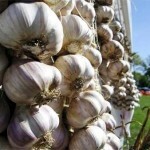 Garlic, of course, best known as a cooking ingredient used for its wonderful taste. 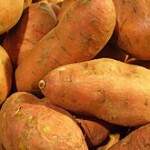 It would actually be better to say “tastes” plural since it can take on a completely different taste depending on how it is cooked – everything from a subtle sweet flavor to a strong almost overpowering one. 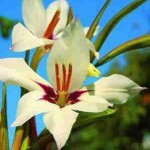 Acidanthera is a summer flower so fragrant, exotic-looking and lovely that it defies logic. 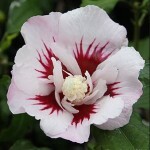 No rare pearl of great price, this summer bloomer is affordable, readily available and practically idiot-proof to grow. 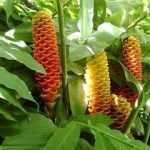 How to grow your own pineapples Pineapples can be grown very easily from the top of a pineapple that have been bought and eaten All varieties can be propagated in the same way. 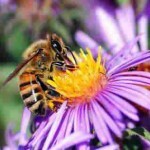 Keep honey bees from disappearing – create a bee-friendly garden using plants they love, we should make sure we plant bee-friendly gardens. 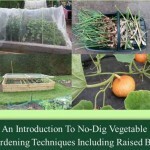 Soil solarization One of the best nonchemical ways to get rid of weeds, and some diseases and pests, is to solarize your soil. 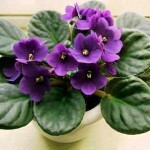 African violets are one of the easiest indoor plants to grow once you are aware of a couple of their very simple requirements. 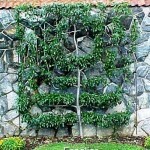 Apple trees are great because they are so versatile. 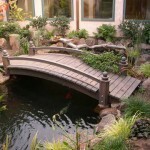 They offer several varieties, shapes and sizes allowing us to use them in just about any garden situation, even if we only have a small patio area. 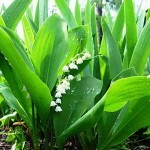 Lilly of The Valley Gardening Spain. Building a rockery is not difficult and they are great features for the garden, with a huge choice of rock types and sizes. The plants that are normally planted – and grow well – in rockeries, are those which are happy in dry areas; Succulents, cacti, grasses, bulbs, ground covers,flowering plants, etc. 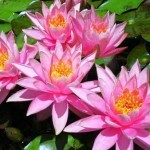 Spanish ponds Water gardens or garden ponds are a decorative and entertaining addition to your garden. Night lighting may come from fire (eg. 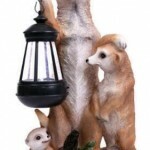 a BBQ,bonfire or lamp), moonlight, solar or electric lights. Often it comes from a combination of sources. Garden Lighting Gardening in Spain. 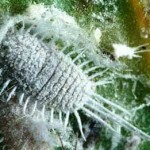 Mealy bugs Their populations can creep up on you and be difficult to control. 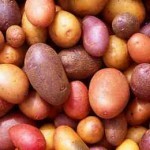 This is why it is important to treat plants once you find this pest. 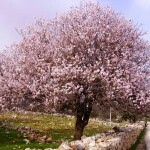 The almond trees (Prunus dulcis) is a small to medium sized deciduous fruit tree It is one of the first trees to flower at the close of winter and in February over large parts of Spain. 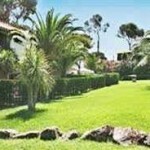 You CAN grow a real green grass lawn in Spain if you choose the right type of grass!! Spanish Green Lawns. Spanish Gardening. 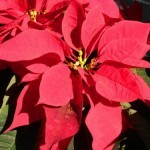 Poinsettias or Christmas stars (Euphorbia pulcherrima) Poinsettias Poinsettias are native to Mexico and Central America and can be kept indoors as house plants or, in our mild climate, be utilized as colourful landscape shrubs, easily reaching 2-4m. Aloe is a succulent (Liliaciae Sub species aloinae), a member of the lily and onion family, also related to garlic and asparagus, of which there are more than three hundred varieties but of which only a few had medicinal properties. 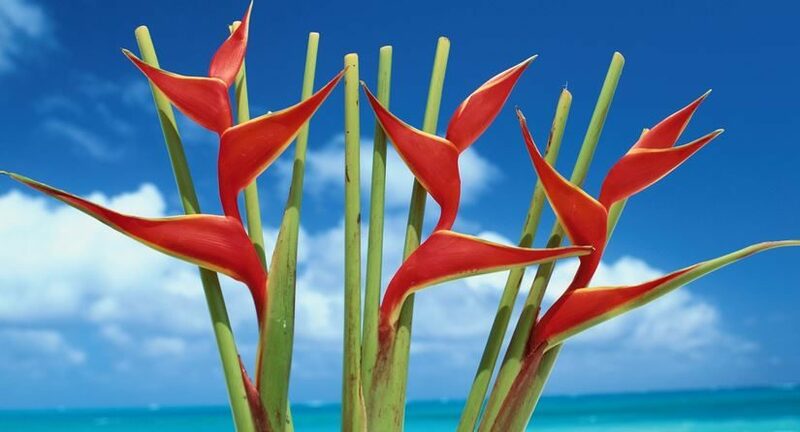 It is generally accepted that the most potent is Aloe Vera Barbadensis Miller. Spanish Gardening. 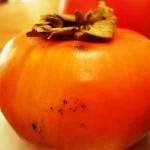 The Persimon has a gorgeous yellowy orange coloured skin that is easily peeled away to reveal the sweet orange flesh. Spanish Trees Fruit Trees in Spain. There is an abundance of colourful wild flowers everywhere here in Spain along the roads in the campo and of course in the woods. 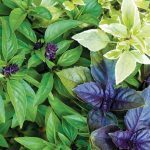 Ground covers are usually creeping, sprawling or clumping plants, but can also include low growing shrubs and perennials, if they spread to cover the area. 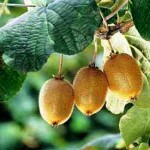 kiwi fruit Kiwi tree fruits were introduced to the western world at the beginning of the 20th century. 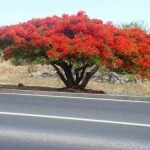 Most hakeas are small to medium shrubs, but some can reach small tree proportions. Vanilla is the second most expensive spice in the world, next to saffron, because growing the vanilla seed pods is labour-intensive. 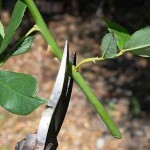 Rose Tree Cuttings in Spain. There are four different ways of propagating roses- seed-sowing, layering, budding, and taking cuttings (hardwood and softwood). 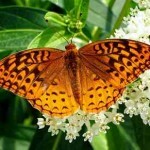 Plant your butterfly garden in a sunny location, but sheltered from the winds. Butterflies use sunlight to regulate their body temperature. Plumerias spectacular colours, enchanting fragrances, and several hundred different tree varieties all combine to make these stunning plants a real “Tropical Gardener´s” delight. Hibiscus is a deciduous, flowering shrub with large showy flowers (in single or double flowering form, with solid colours or bicolours) that blooms all summer long.Trees in Spain. 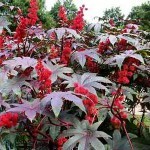 You have probably seen this exotic plant before, it is gorgeous with its large, boldly coloured leaves, but look out – it is the highly toxic Castor bean plant (Ricinus communis). 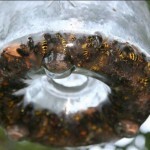 Wasp Traps How to keep wasps and Fly’s away by making a natural and beautiful fly or wasp catcher with a plastic bottle and fruit juice. Sturts desert rose has also been known as Darling River rose, cotton rosebush and Australian cotton. 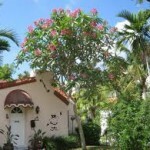 Peacock flower tree is very easy to grow in alkaline to acidic, well-drained soils. 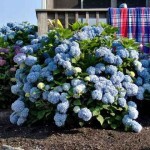 This is a fast growing plant and moderately tolerant of salty conditions. The best store to buy Cannabis seeds is at a click away! 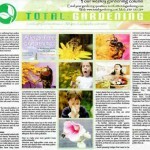 Flower Pollen Allergies Gardening in Spain Pollen and mould spores from many plants can trigger asthma attacks, hay-fever and other allergies. 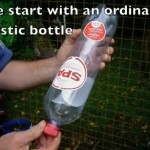 Building a bottle tower for container gardening This is very eco friendly idea and way of gardening. 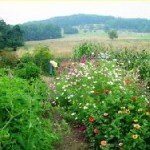 Plus very interesting to watch growing your very fresh Vegetables to eat, or just to grow bright pretty flowers. 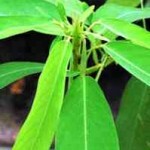 commonly called “graviola A Natural Cancer Cell Killer? 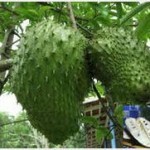 Graviola Tree Soursop commonly called graviola A Natural Cancer Cell Killer? See the video plus read about it yourself. 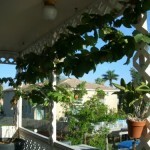 Growing grapes in containers is probably the best way for the amateur gardener and in Spain you will often see grapes growing on patios. 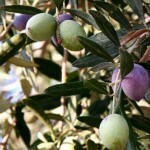 A severe shortage of olive oil has some foodies worried. 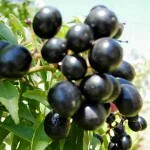 The blueberry plants are both edible as well as decorative, and are very attractive shrubs. 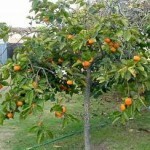 How to grow Orange Trees from pips or grafting methods. Just watch the videos. 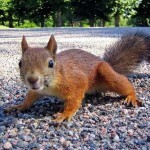 Tree squirrels are really cute – in fact some of their antics can be downright adorable. 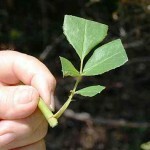 Plant cuttings are a piece of a plant that is used in horticulture for propagation. 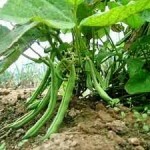 A piece of the stem or root of the source plant is placed in a suitable medium such as moist soil. 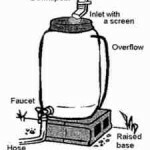 Geranium Propergation Info plus videos of how to. 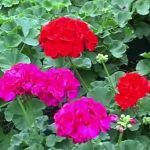 Geranium Propergation Pelargoniums, commonly known as geraniums, are a large, diverse group of mostly evergreen and tender plants used as bedding or houseplants. 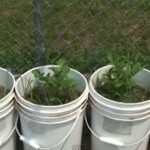 Seed Propagation Do It Yourself. Seed Propagation can be great fun. All you need is a bit of patience and a sunny windowsill to get you started. We bring you info and videos of how and when. 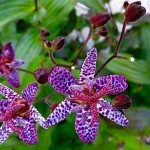 Orchid Growing Tips Orchids like to live in bright shady position in the Villa or Apartment to avoid any damage to them. 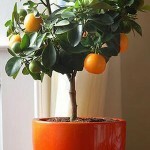 They are one of the easiest house plants to care for. Hemp Cannabis growing for your own personal use. Growing Cannabis can be easily grasped by remembering that it is a plant. 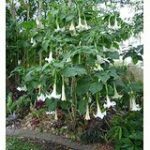 Angel’s trumpet Brugmansia is a heat-loving tropical or subtropical shrub that likes warm (80 -85 degrees F) days and cool nights. in containers is fairly easy. 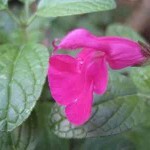 The plant will give out a wonderful scent and enhance the area it is growing in. Watch the videos to learn how. They are fast-growing, extending their reach along surfaces through a network of runners. 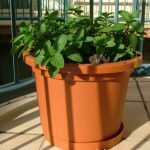 Try a pot on the balcony, there are many varieties all with different flavours that you can try. With our climate they grow well in Spain. hints and interesting videos 2 watch. 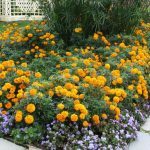 Marigolds, African Marigolds, Tagetes erecta, the Mexican marigold, also called Aztec marigold, is a species of the genus Tagetes native to Mexico. Petunias from seed for your garden. 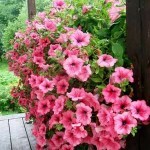 Petunias from seed cultivate them yourself in a warm place such as a sunny windowsill. 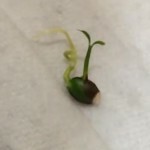 Enjoy seeing them come to life and germinate. Plant out when ready. 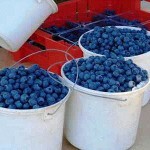 The Fruit is Highly rated for detoxing the system watch the interesting video on the page. Summer is here, and all over the globe people are experiencing above average temperatures. Many of us are having well over 30° C days and very warm nights. Because of this, many of our normal colourful summer annuals have faded in their vigor and beauty. for the event gifts please click this website https://www.gs-jj.com/ that a e-commerce website for event lapel pins, event medals, event lanyards, and more. 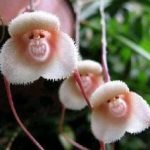 The good news is that while many plants and flowers seem to be fainting away, there are others that really thrive under these conditions. 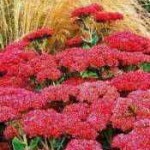 The tough-as-nails flowering plants in this week´s and next week´s article will provide the colour you want, while tolerating the most intolerable summer heat. 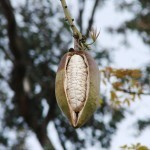 Plants originated in southern Africa. Arctotis species have lobed leaves that are rough, hairy or woolly. Their flower heads usually have a contrasting ring of colour around their central eye. Come in a variety of colours: White, pink, orange, yellow, and red. 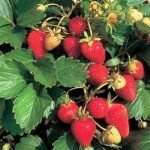 Low growing, plant for mass colour, 2 plants can quickly cover an entire planter bed. 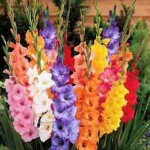 Beautiful for the border where the flowers are produced in profusion throughout the summer, and excellent for cutting. Golden yellow flowers on stems to 1 feet (30 cm) high. 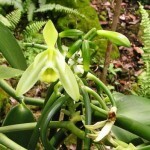 Narrow, grassy, aromatic leaves form small tufts about 8 inches (20 cm) tall and 1 foot (30 cm) wide. 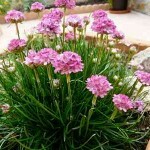 Somewhat similar to thrift (Armeria) in appearance. 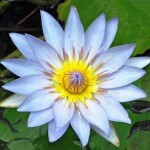 Flowers have rays with notched edges. Attractive in containers. 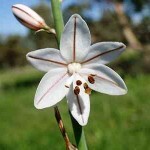 Plant always flowers even in full 38° C sun; it doesn’t care – it will grow in a crack in the concrete! This is an annual gaillardia. 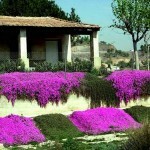 It is a low-growing, colourful plant with flowers in warm colours that appears fringed. 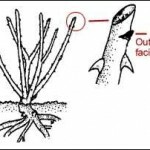 Stems are single and arise from a taproot. 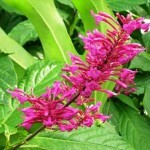 Plant is 1.5 to 2 feet (45 to 60 cm) tall and 1 ft. (30 cm) wide. 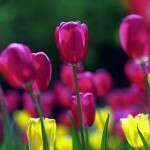 Flowers come in warm shades of red, yellow, and gold. Easy to grow. 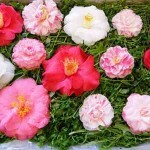 Come in single and double flowered varieties. 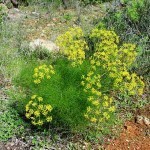 This annual grows from 8 to 24 inches (20 to 60 cm) tall, with equal spread, and produces abundant, yellow, daisy-like flowers. 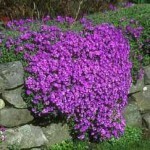 It does best in full sun and well-drained soil. 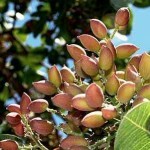 It excels in the heat and dry conditions of the summer. Very easy to grow.